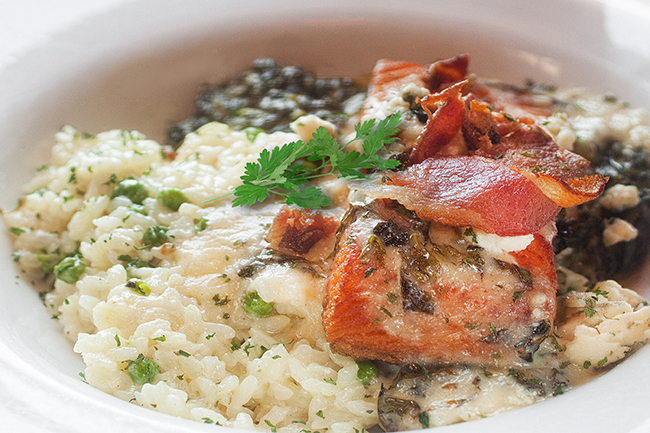 Lupo’s delivers the finest steaks and Italian cuisine in a casual, innovative up-beat setting. 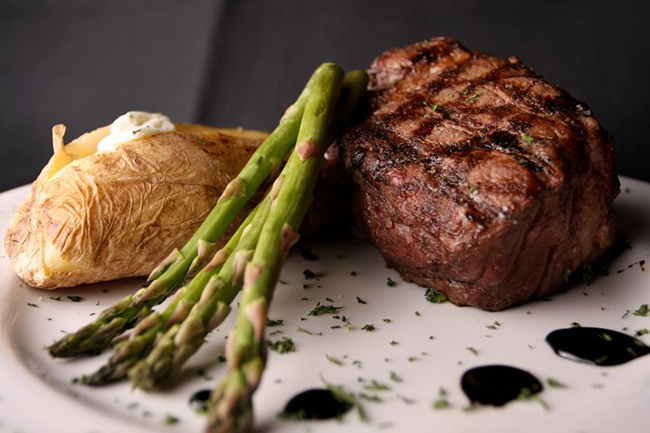 Offering prime steaks, Italian classics, brick-oven pizzas, more contemporary dishes, and an exceptional variety of wines, beers, and spirits. 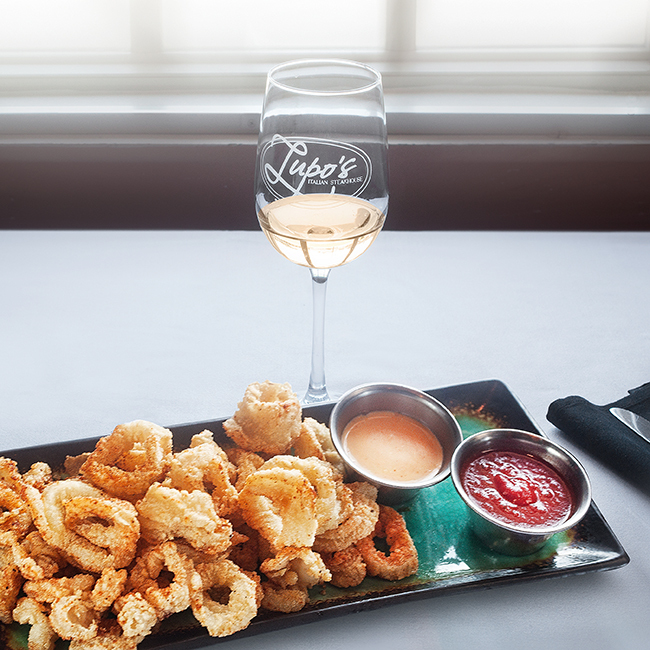 Lupo’s has become the destination restaurant and steakhouse for the tri-state area. 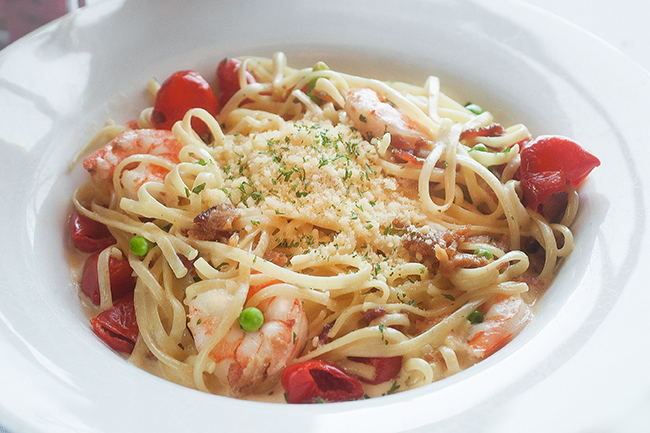 We deliver the finest steaks, seafood and classic Tuscan cuisine in a casual, innovative up-beat setting. 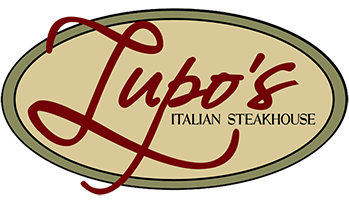 From the first step into Lupo’s to the end of your dining experience we invite you to “Taste the Passion”, we have for not only the food but for your overall hospitably experience.